It’s time for the Crimson Vow’s first job as C-rank hunters! They head out to nab some orcs, but things don’t exactly go according to plan. What will Mavis do when her sword breaks right in two? Neko Mint is a Japanese manga artist best known for the art in the In the Next Life, Make My Abilities Average! 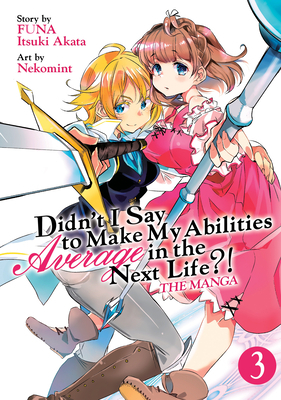 manga adaptation.